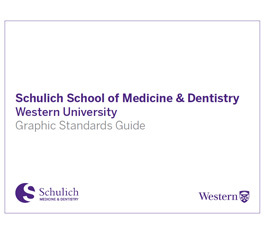 Western Central Communications and the Schulich School of Medicine & Dentistry Communications Teams have worked together to develop a number of stationery templates for use by those involved with the School. The University's official stationery provider is DATA Communications Management. Stationery should be ordered using the Mustang Market login to direct you to DATA's online ordering system. A Western username and password are required to login to the system. Please note, when ordering through the online system, a PDF preview of your order will appear toward the end of the ordering process. This PDF is your final chance for approval. Please take the time at this step to carefully read over the information you have included on the card to ensure accuracy and spelling. If you are having trouble logging in to the DATA Communications punch-out from the Mustang Market eProcurement website please contact financial.services@uwo.ca. Western and DATA have worked hard to develop a comprehensive automated system for placing orders. In some instances, orders for stationery or business cards will need to be completed manually if the item is not available on the DATA Communications punch-out. Please note, School-branded business cards and stationery must follow the branding guidelines. 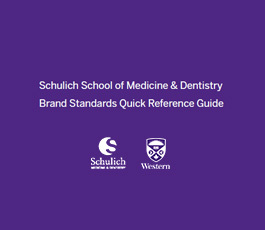 There are no exceptions for materials that do not follow the guidelines. If you are unsure of the guidelines contact Communications for assistance.